What are the Benefits of Living as an Expat in India? One of the fastest growing economies of the world is full of amazing opportunities. There exists an excellent balance between Cultural and economic development in this country. All these things make this country a big attraction for expats not only in getting jobs but also in setting up businesses. This country is known for embracing everyone with open arms. The country believes in ideology “The whole world is my family”, thus expats can expect to lead a comfortable life in India. According to the latest study, around 30000 expatriates are living in India. And seeing the current development of this country, this trend will only go upward from here. Let’s have a look at enormous opportunities for expats in India. India is considered to be one of the youngest countries around the world. More than 60% population of this country is young. Over the last few years, the literacy rate of this country has improved a lot. It means that India is hugely investing in this sector. According to a study, there is a shortage of teachers in India. Thus, if you are an expat, you can take advantage of this opportunity. You can easily get the job of a teacher in this country. Recently, the salaries of teacher have increased a lot after the implementation of 7th pay commission. Being an expat, if you want to lead a comfortable life in India, then you can apply for the teaching job. India is comparatively a cheaper country than western countries. The cost of living in India is minimal. Therefore, an expat can lead a comfortable and affluent lifestyle in this country. The price of food, education, and other amenities are lower than the western countries. The metro cities of India such as Mumbai and Delhi are quite affordable for expats. There are several international schools in India for expats to get the education. The quality of education is high in India. There are a plethora of reputed English schools available in India for expats to study. So, it is not a big problem in India. This question is commonly being raised by expats that is it safe to live in India? 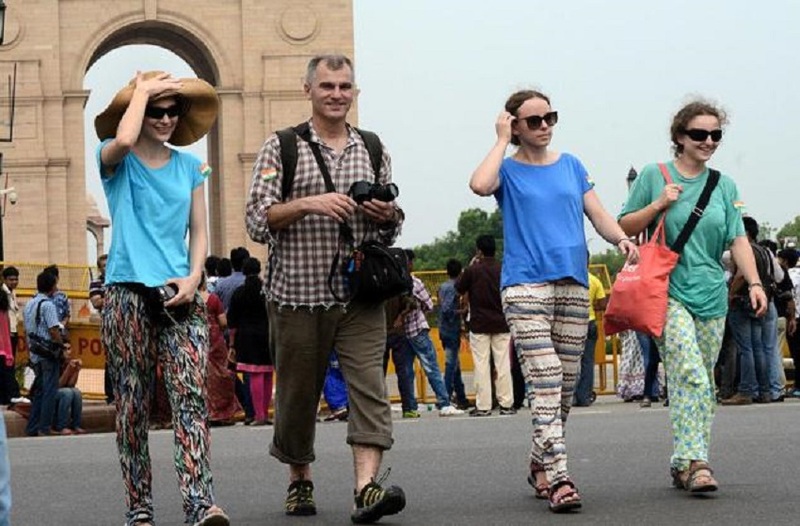 However, there are some security issues in India for foreigners but the condition is constantly improving. There are various lucrative career options available for expats in India in the administrative field. One can attain a job in office management, BPO, business officer or librarian. The job of teachers in India is high in demand. Thus, if you are an expat and want to work in India then go for teaching or administrative job because it offers a comfortable lifestyle. Considering the above-mentioned benefits you should visit this country as an expat because this country has a lot of exciting opportunities. NEXT POST Next post: What are the Benefits of Living as an expat in Kuwait?